The Bernese Mountain dog is one of the few Swiss dogs that are prominently known for their gigantic size, sufficient herding skills, and gentle demeanor. Adapting great to the country and farm life, the Bernese Mountain dog is a hard-working hound that makes great companion pets for large homeowners. They are considered to be working dogs, living up to 8 years, the Bernese Mountain Dog reaches a weight of up to 115 lbs and growing up to be as tall as 1 feet 11 inches. Considered to be somewhat easy to train since they are often eager to please their owners and rather obedient, this pooch is also well known for being quite the handsome pup, which is probably why a lot of people with some money that live far out in the countryside enjoy having them around. One unfortunate quality of these dogs is that they are known for having health problems due to their small genetic pool, this is why they only live up to 8 years as mentioned above. 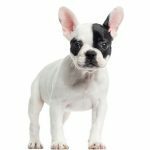 Due to the fact that they love affection and company, they do have a tendency to bark and chew if they are left alone for too long. This might not sit well with some owners, but with the right amount of training, can be fixed in no time. 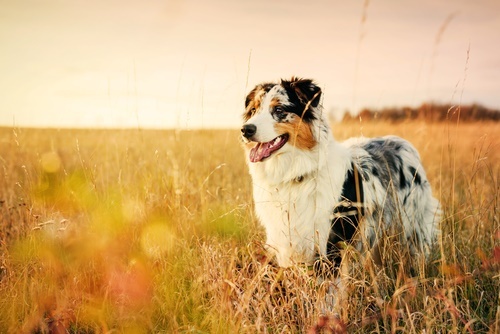 It is believed that these dogs had been working on Swiss farms for over 2000 years, which is probably why it has an inherent connection with the countryside. Since a lot of the times, Bernese Mountain dogs are often owned by those who live in the mountainside or large homes where there is plenty of room for these pups to run in the outdoors, they can get dirty quite easily. 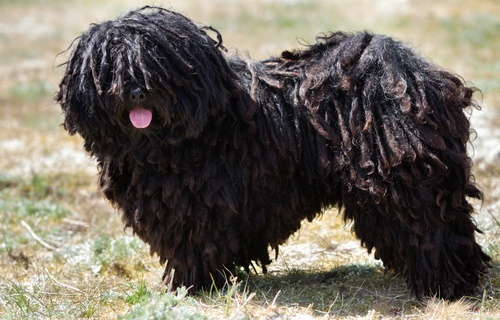 This is why, unlike other dogs, it is important to bathe them regularly or else a lot of matting may occur, and it may be hard to brush thoroughly with all the tangles and knots. Yet, when it comes to bathing these large hounds, owners may find their size quite troublesome. Thus, following the steps below may help make things a bit easier. Just as big as it looks, the Bernese Mountain dog has – unsurprisingly – a thick double coat, with a long outer coat and a wooly undercoat. Often times coming in three different colors, from black, white and brown, the Bernese Mountain Dog may be a beautiful dog, but it is definitely not the easiest to take care of. Not only does its size prove to be a bit of a challenge for maneuvering around it, this hound is known to be quite the shedder. Throughout the year, it sheds moderately and quite heavily in the spring and fall, which is why it is important for you to brush several times a week. The Bernese Mountain dog is a large dog with a dense coat. Grooming and brushing it isn’t the easiest task for a first-time dog owner, or for any experienced person in that manner. While these hounds are rather obedient and calm, on the rare occasion that they do not like to be brushed, you need to keep all the tips mentioned above in mind. 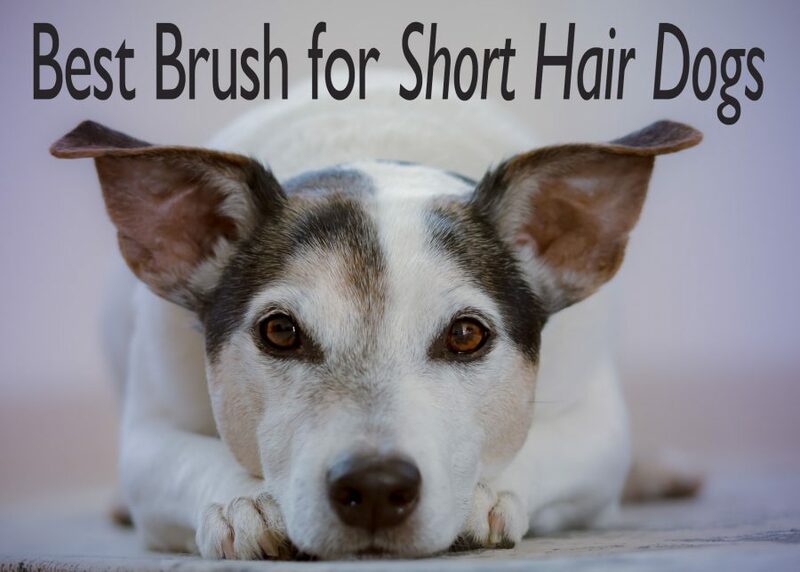 If not, it is also imperative to get a brush that is right for your pet. We have suggested some of the best grooming brush for Bernese Mountain dog down below. 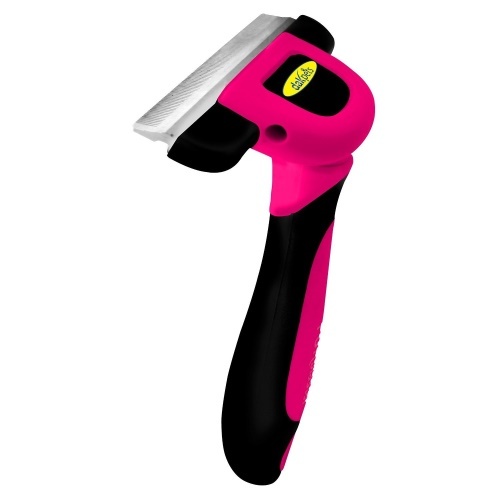 DakPets Deshedding Brush is a tool that can be used to help de-shed both dogs and cats. It specializes in animal care and is said to reduce shedding by 95%. The brush claims to be 100% risk free with a lifetime money back guarantee. The product is made of high quality material and it features a 100 mm 4-inch stainless steel comb. Thunderpaws Best Professional De-shedding Tool and Pet Grooming Brush has a 4-inch stainless steel comb that helps to de-shed a lot of dogs and cats of all sizes. It works with a variety of coat lengths and is of professional grade build. The product is advertised to reduce shedding by up to 95%. It also puts dogs and cats in mind, so they feel comfortable when the owner is brushing them. Pet Hair Remover – Cat & Dog Brush Glove Deshedding Tool is a highly popular product that removes pet hair and traps it inside the glove. It is easy to clean since most of the hair ends up on the glove, which then can be placed into a bin. There is an adjustable touch fastener. This makes it easy for the mitt to fit any type or size of hand. There is also a lifetime warranty. Horicon Pet 3 in 1 Dog Grooming Gloves is another one that comes in the form of a glove. It has soft rubber tips in the fingers and helps to pick up the hair gently. 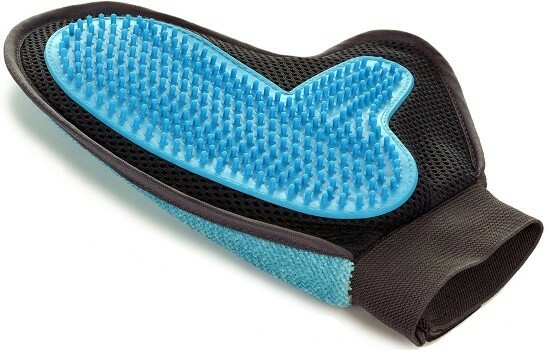 Furthermore, its unique spiral design makes it great for the pet being brushed, since it gives a nice calm massage. It is also great for picking up hair in the furniture and clothing. 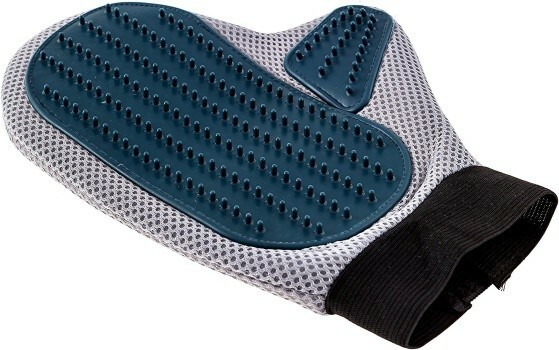 2-in-1 Pet Glove: Grooming Tool + Furniture Pet Hair Remover Mitt is great as it helps to de-tangle knots easily. The rounded ends won’t hurt or irritate your Akita. Moreover, the handle is also of a silicone gel, and won’t slip easily, making a more pleasant experience of grooming your pet. 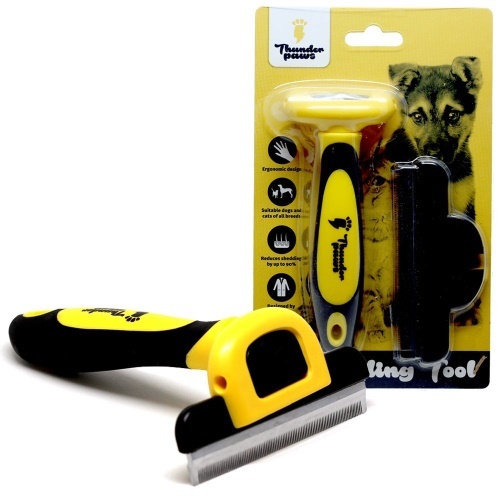 In addition, the tool is suitable for all sizes and breeds of dogs with long, short or even medium length fur. In conclusion, every dog has its own characteristics that define it, whether it be of its personality or appearance. The Bernese Mountain dog is a large pup that definitely has a coat thick enough to make any owner have a hard time grooming it. With this being the case, not any brush will do. As a result, we have provide a list of suggestions that we think might be worth noting.